Dedicating the baby to the Lord is indeed a precious moment to cherish. 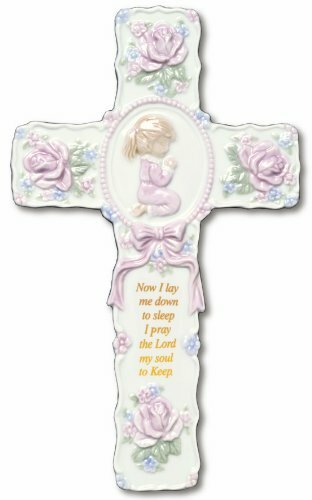 This bisque porcelain figurine of a baby boy gazing on a cross with the words “Child of God” written on it, is a lovely reminder of such a momentous event in your godchild’s life. A baby’s life is always a blessing. 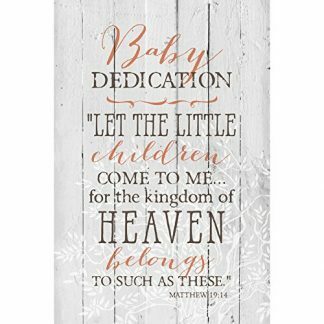 For those in the Christian faith, that blessing is celebrated with a Christening or a Baby Dedication. This is an intimate and memorable event in the young one’s life. It signifies his part in God’s loving family. 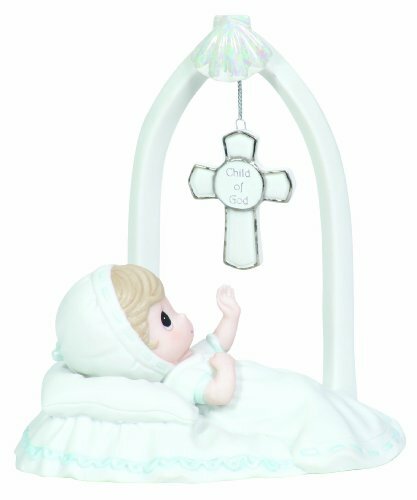 Celebrate life and love on those moments with these beautifully handcrafted figurine of a newly baptized baby boy. The sweet boy is depicted to be gazing and reaching out to a cross dangling out above him. The cross has a very special message for the baby, a message that he will treasure all of his life. The figurine is made from fine bisque porcelain and it is skillfully hand painted in white with soft touches of blue, which stands for the purity of a baby’s soul. This beautiful figurine is from Precious Moments, maker of those famous endearing teardrop eyed Precious Moments children. This company was started with humble beginnings. From the story illustrations then with the artworks on greeting cards and posters and finally those finely crafted figurines and other merchandise, these drawings evolved to become one of the most beloved characters of the world. This is the perfect gift to commemorate a very precious moment in a very precious child’s life. 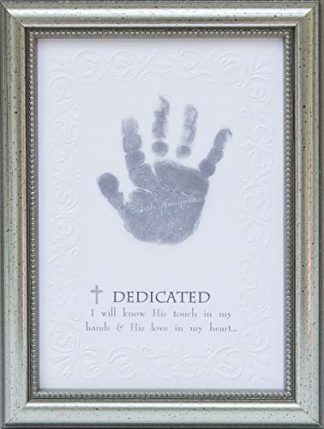 It can be given as a gift for Baptism, Christening, or Dedication. It can even be used as a cake topper and as a give away memento for such events.